On the bank of the Polyabta River guests and residents of the capital of Yamal – the town Salekhard were able to see variety of ethnic clothes of indigenous peoples of the North. 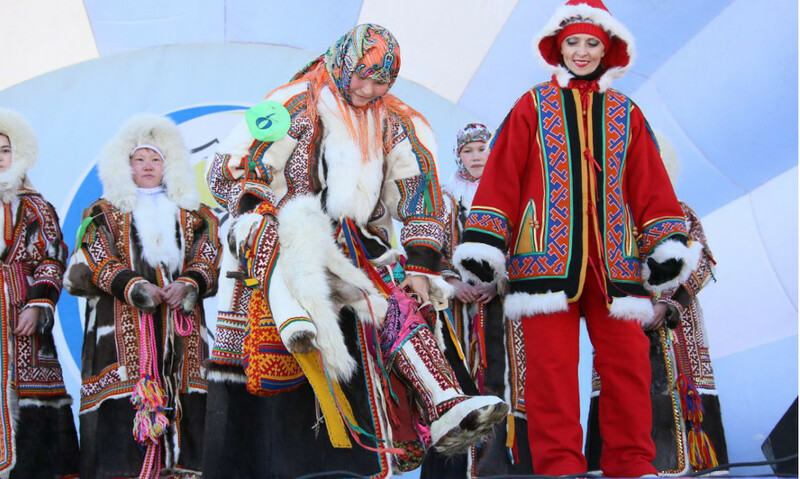 The contestants demonstrated costumes of Nenets, Komi and Khanty people and also clothes for children. Decoration of a reindeer harness became the separate nomination in the contest.